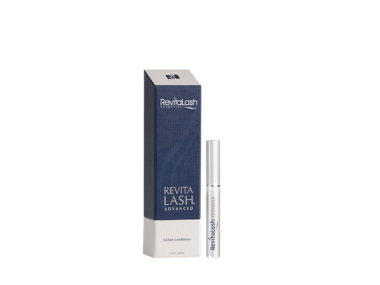 The world’s leading lash conditioner quite rightly is multi-award winning. 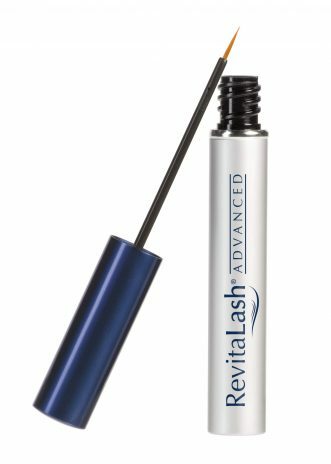 This clinically proven eyelash serum dramatically enhances your own natural eyelashes to reveal strong, conditioned beautiful lashes. You only need to apply once a day and takes between 3-10 weeks to see the full results. Containing a combination of biopeptin complex, antioxidants, biotin, b vitamins, peptides and amino acids the synergy of these ingredients help to condition, strengthen and encourage the natural growth of your natural lashes leading to healthier, beautiful and strong eyelashes. The results are amazing.